My favourite academic lesson at King’s is English. I really enjoy being able to engage with a range of texts, exploring the opinions and perspectives of different people and producing my own pieces. I love being able to channel my creativity into a story or analytical piece. The skills I learn in English compliment my musical endeavours as I can confidently link themes in music or prose with wider contexts and confidently write about them. The English department at King’s are amazing. They teach with passion and are always there for you when you need to ask a question or need some extra help. We have many great apps on our iPads that also help us in English and across the curriculum. Music at King’s is interactive and informative. It has allowed me to learn how to express myself in a creative way and to communicate through instruments. Lessons are often a mixture of engaging discussion and interesting activities. 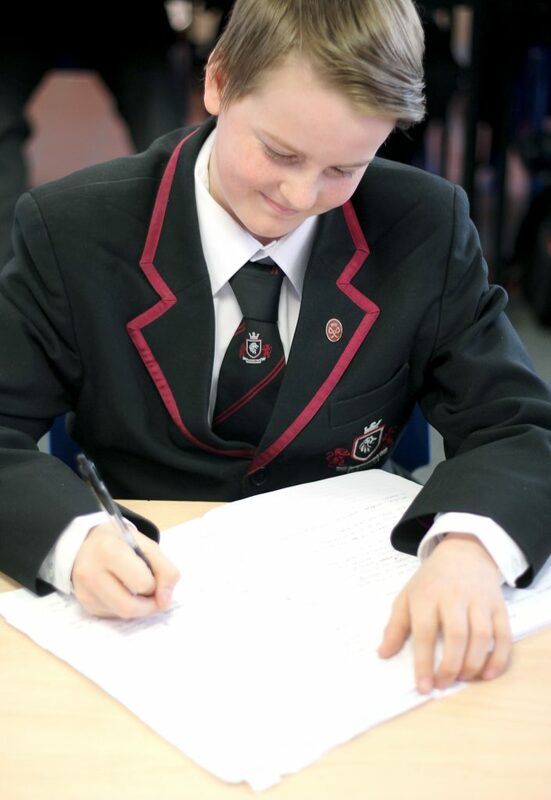 Teachers are also very helpful and provide students with consistent feedback from our teacher allowing us to highlight our areas of improvement. 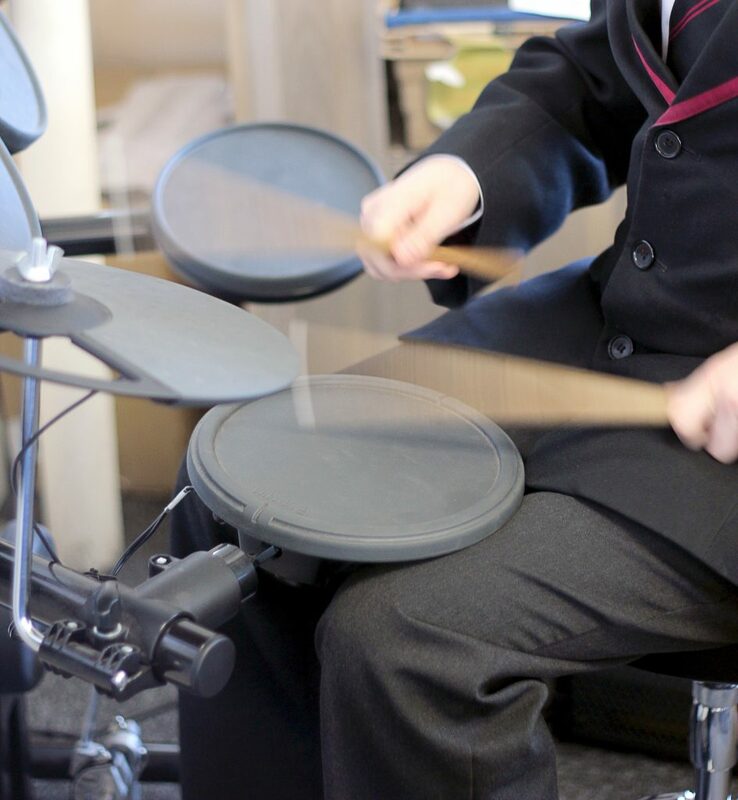 My aspiration is to become a professional musician, ideally a drummer because the drums are my main instruments. King’s has strong links with the Liverpool Institute of Performing Arts and after learning a lot about the experience there and the courses on offer when we visited, I have been inspired to choose this as my dream university on my flight path. 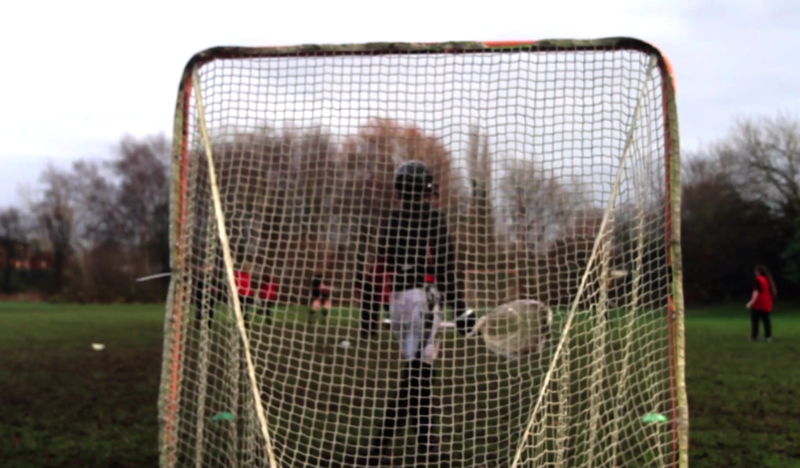 Being the captain of the Boys’ Lacrosse team has been one of the highlights of King’s for me. It has allowed me to grow as a leader and team player, understanding the importance of keeping my team dedicated and motivated. I have also learnt how to keep cool under the pressure of a fast paced game and make decisions quickly to the benefit of my team. Being a leader gives every student an opportunity to be responsible for the leadership and discipline values of the school.